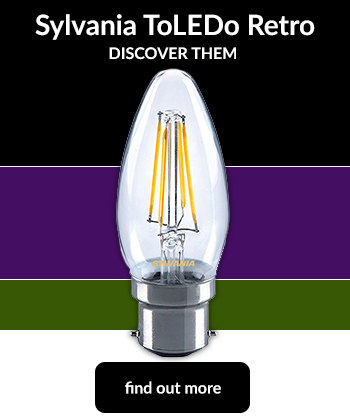 The Light Bulb Shop | Energy Saving Halogen Bulbs - Huge Energy Savings and longer lifetimes. 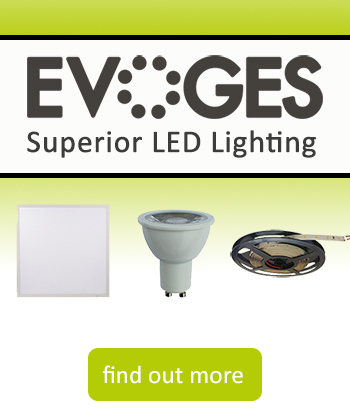 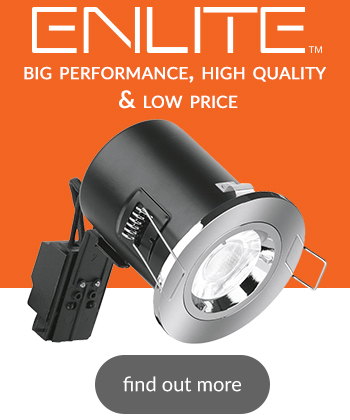 Cheaper alternatives to LEDs but also still energy saving. 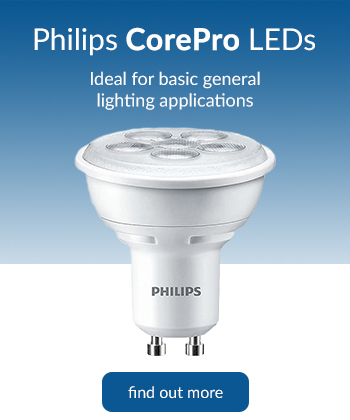 Up to 100% more light output than standard bulbs. 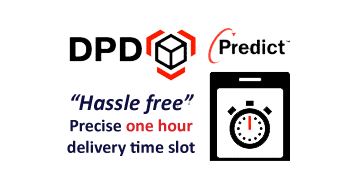 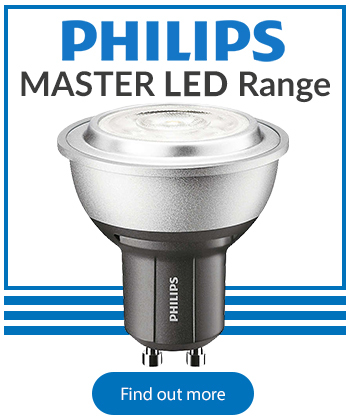 Available in Osram, Sylvania, Aurora, Philips and Megaman.